Fishing In Thailand ....And One or Two Other Countries Too! : Tropical Park, Miami. 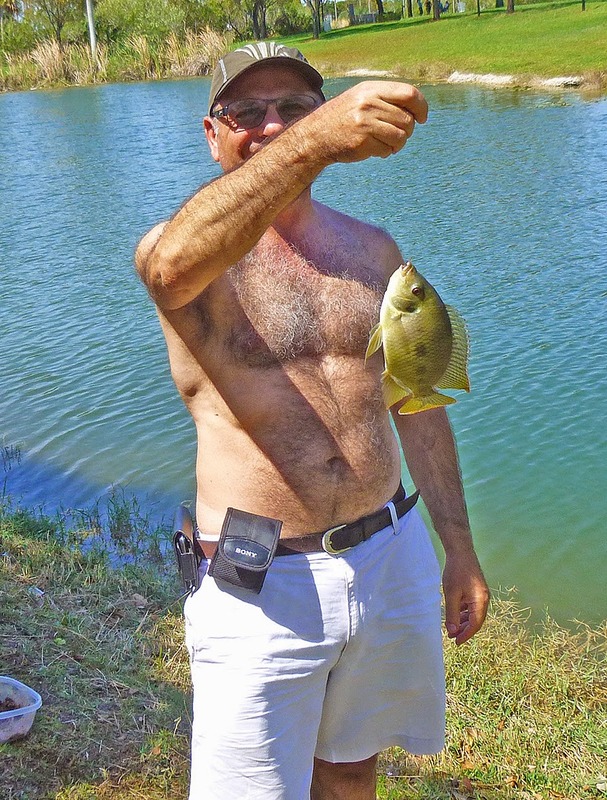 So, of course what you do when you visit Miami is go freshwater fishing in one of its biggest public parks. 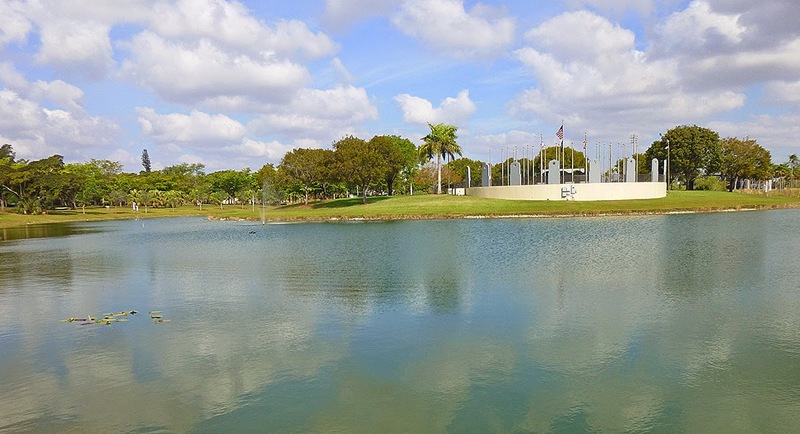 It's a a fairly picturesque park, about 430 acres, in the middle of the suburbs of Miami Dade. 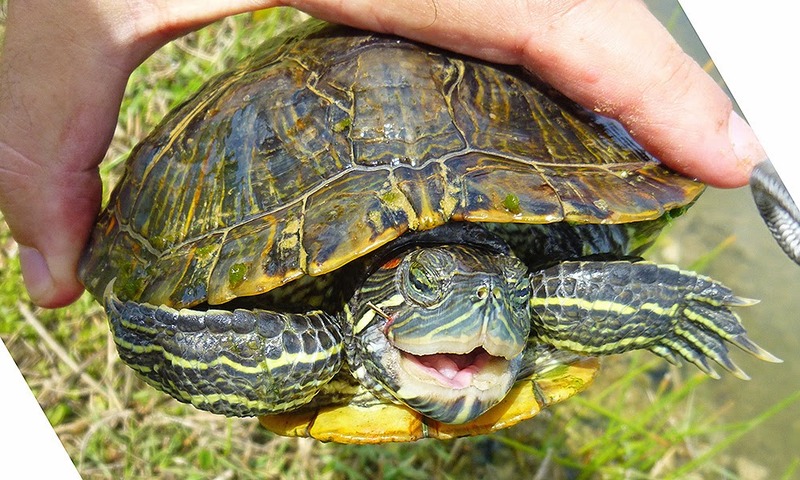 As you can see there are some friendly turtles. A bit too friendly, as it turned out. I caught three of these. I didn't want to but when the float dips there's always the chance it might be a fish. I always use barbless hooks which meant no harm done to these greedy hardbacks. That's the good news. The bad news is that they were the biggest things I caught all day. In the time it took to (accidentally) catch 3 of these only one small fish was caught. 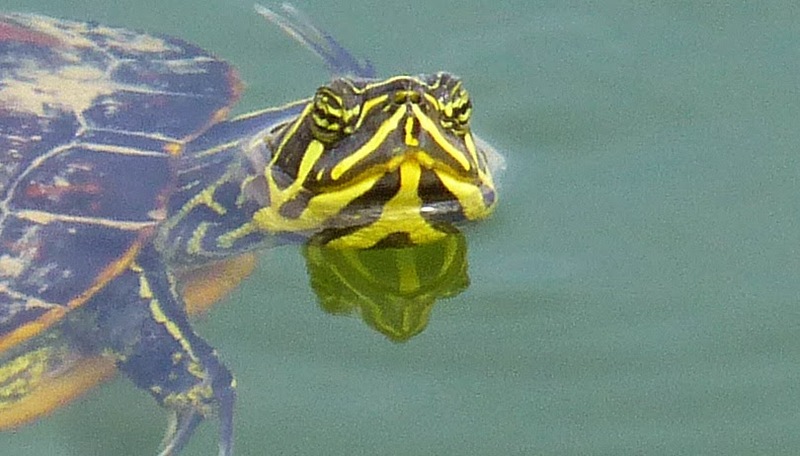 The turtles would swim on the surface and dive down about 15 feet to get to the bait. 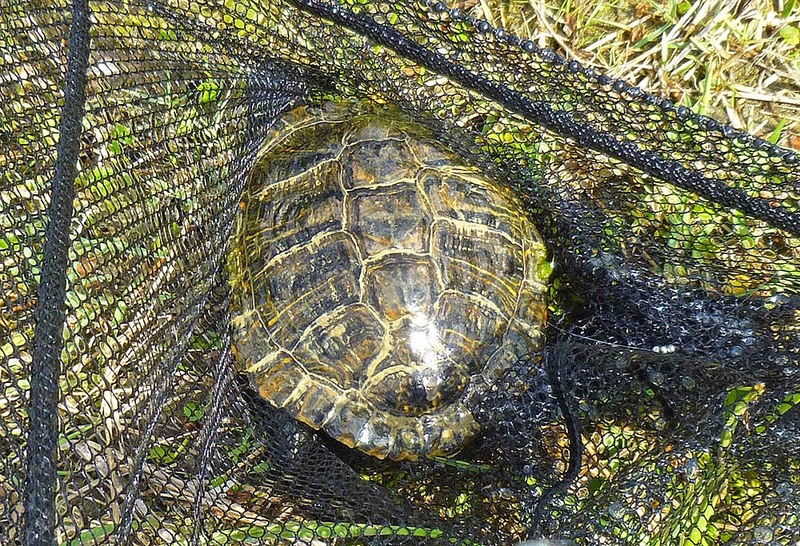 Being caught and released did not make them hook shy in the least. I moved to a different part of the lake. No more turtles. The fishing was fast and furious. 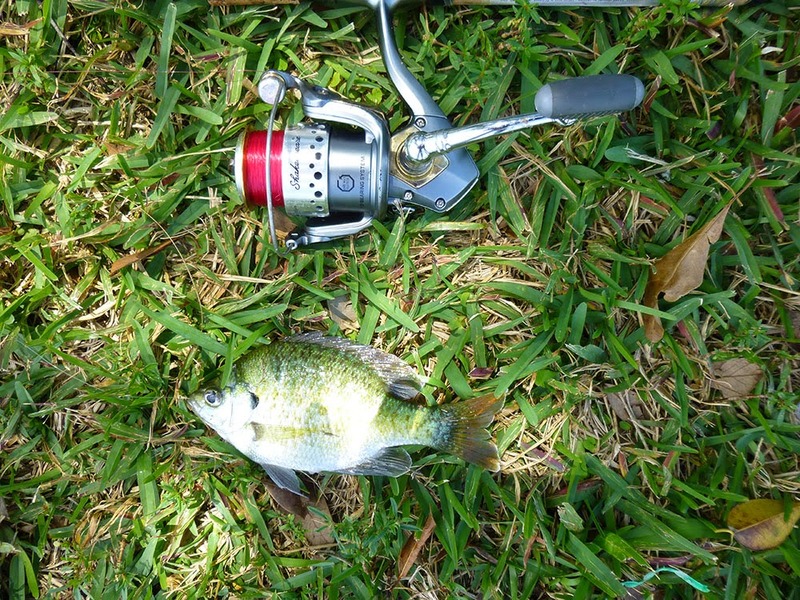 The bait would only last a few seconds on the hook and the end result was either missing bait or a fish landed. Biggest of the day, about 6 ounces. Thailand's monster fishing is not under threat by Tropical Park. 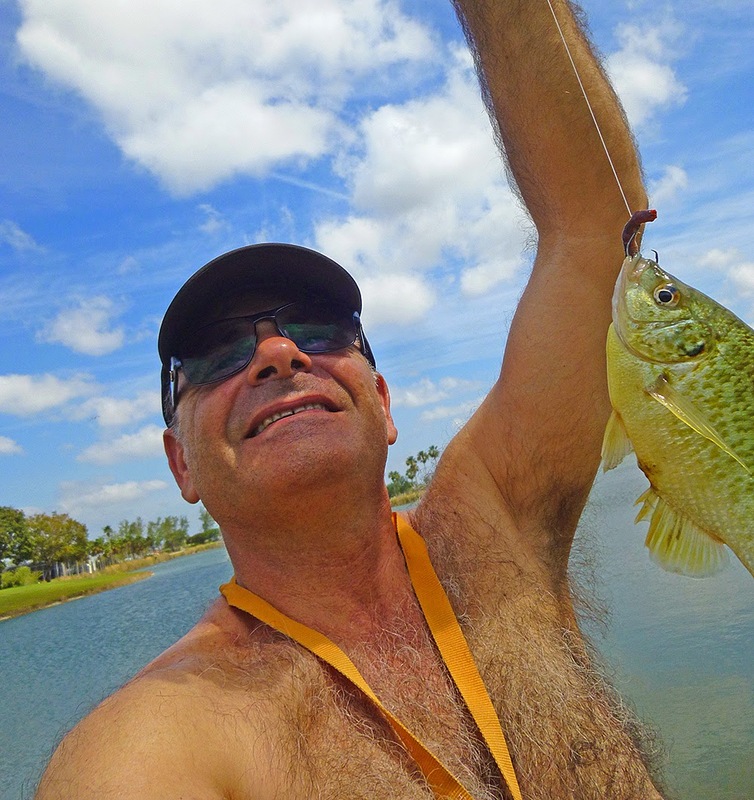 There are some big catfish and grass carp in the lake but the small stuff wouldn't leave the bait long enough for the biggies to have a chance. Apparently chicken liver is the bait of choice for the big cats so naturally I didn't have any. As lunchtime approached lots of local families showed up and a few youngsters made it clear by whining persistently that they wanted to use my spare fishing rod. I had to balance the need to keep the youth of Miami out of trouble and away from illegal drugs against my wish not to be sued by their family in the event one of them speared themselves in the eye with a hook. This was, after all, the USA. But, their parent's English was limited. Maybe they hadn't watched enough episodes of Judge Judy. I rolled the dice and showed them what to do. In the end the kids had fun, two caught their very first fish ever and their parents were so happy not to have to look after them for an hour that they invited me to their picnic lunch as I was packing up to leave. Unfortunately I had a prior appointment so had to decline. 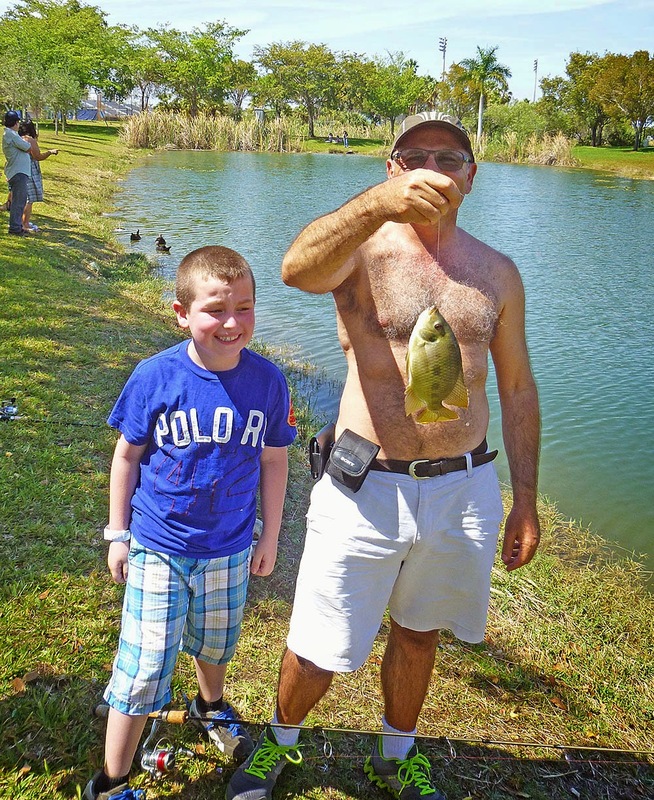 All in all it was a good time at Tropical Park. No chicken liver = no big fish but did I really want innocent chickens to die just to catch a few bigger fish? Of course, YES.